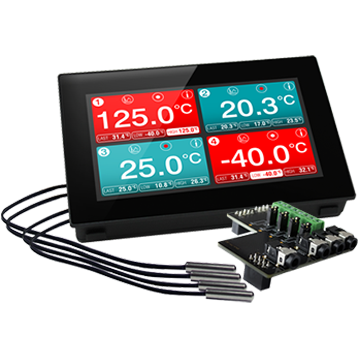 FilesThruTheAir™ offers a list of brands including a comprehensive range of environmental monitoring products, remote data logging sensors with PC or remote Cloud management, multi-function handheld smart thermometers, USB data loggers and component data loggers for integration into other finished instruments. Our range is continually expanding to provide solutions for a multitude of Industrial Internet of Things (IIoT) applications. EasyLog offers a wide range of data logging products. 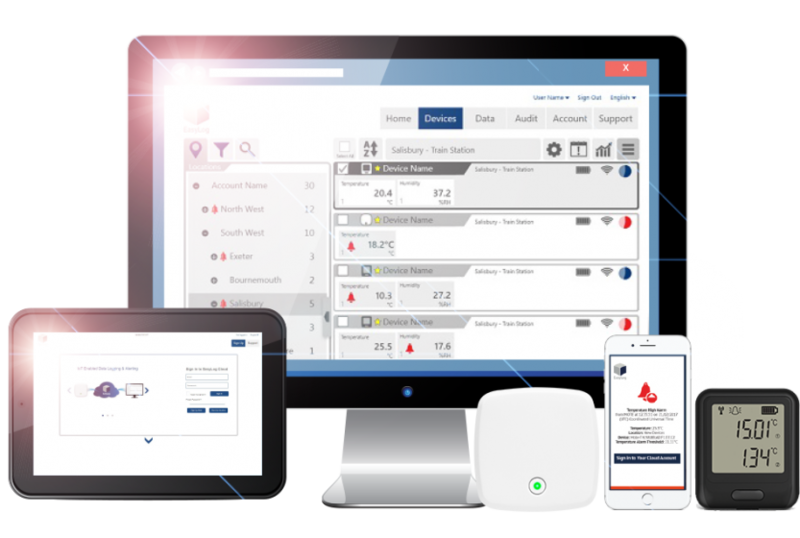 From simple single-use cold chain temperature trackers to wireless devices that work in combination with the EasyLog Cloud offering the ultimate IoT data logging solution. FilesThruTheAir™ is a trademark of Corintech Ltd.
With over forty years’ experience, and teams located in the UK, USA and the Far East, Corintech offer contract electronic manufacturing services and electronic product design. Our broad range of electronic manufacturing services range from high-tech PCB assembly to complete box-build, product packaging and a variety of flexible supply options. Corintech have extensive experience in all aspects of electronic product design and technology development, particularly in wireless and IoT integration. 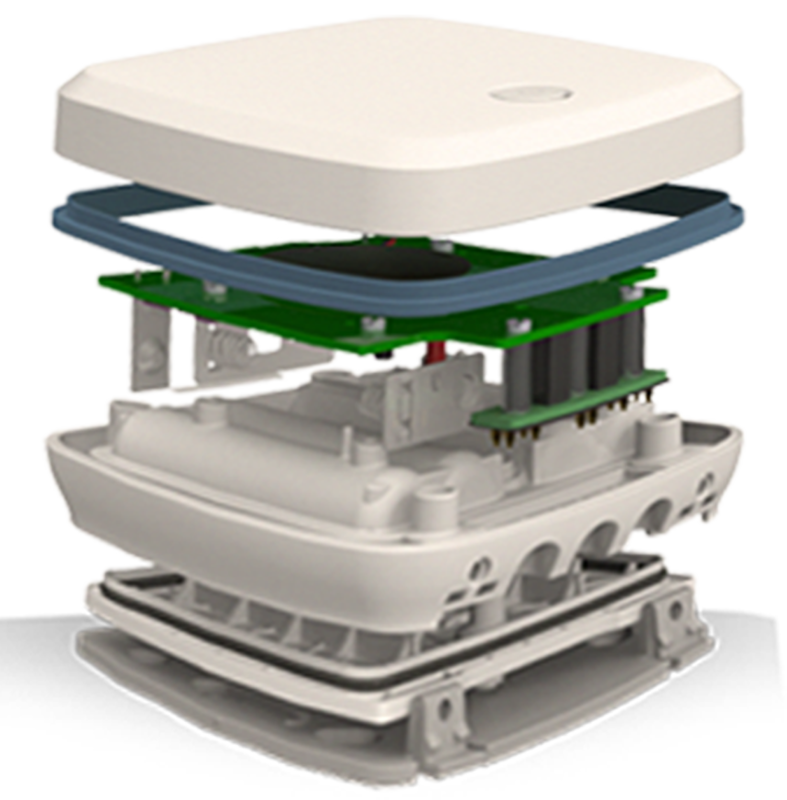 Our New Product Introduction (NPI) abilities are proven by our own range of EasyLog WiFi environmental monitoring sensors, amongst successful projects for many other customers.